Habitat Farm area, fruit garden, pasture, roadside, vacancy, etc. Affected organism: Native plants, crop (corn), etc. Regulation in Japan Import from country or area with Euscepes postfasciatus or Cylas formicarius, and transport from 30 deg. 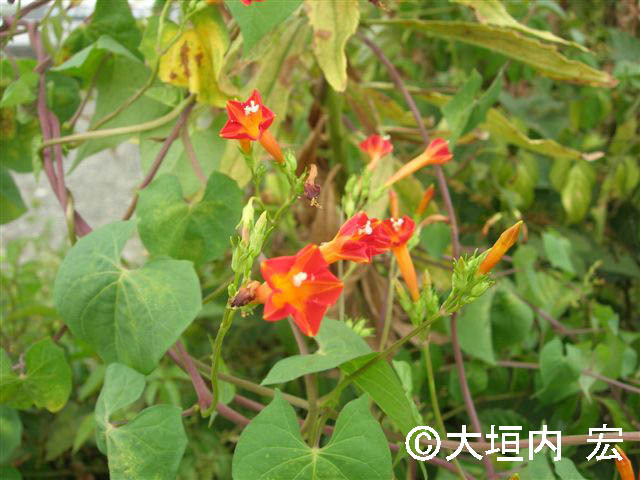 N or southern Ryukyu Archipelago and Ogasawara (Bonin) Islands, of live leaf, stem, and underground organ of genus Ipomoea, are prohibited by the Plant Protection Law. Introduced range in other countries South America, Asia, Africa, Oceania. Ipomoea. x sloteri is a hybrid of I. quamoclit and this species.